Our staff are very friendly and very approachable. We aim to provide professional tuition with a fun atmosphere. Whether a pupil wishes to go on to teach, perform or just dance for enjoyment we want to help and encourage everyone. Private tuition is available as well as choreography for shows, events and auditions. All of our teachers are DBS checked and hold first aid certificates. We hold various qualifications and are fully insured. Vicky-Anne's love for dance and performing arts was apparent from a young age. She attended local dance & drama schools and competed across the country in festivals and championships. 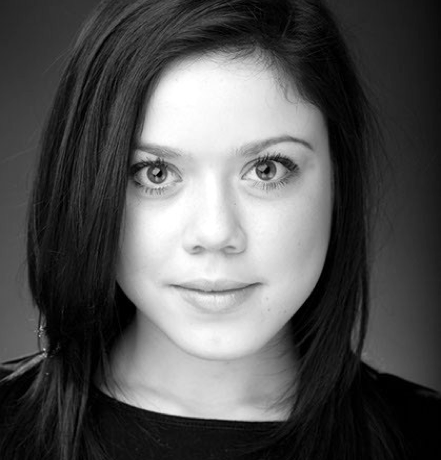 Vicky-Anne's first professional performance was at the age of 9 when she appeared in the world premiere of The Hobbit. She then appeared in various pantomimes, shows and promotional shows including The Hit Man and Her. Vicky-Anne continued to study towards her teaching qualifications whilst gaining valuable experience teaching in other schools. Vicky-Anne is a Fellow member of the I.D.T.A and holds recognised teacher award with the Council of Dance Education and Training. Teaching has always been her passion and she loves to see pupils go on to perform and teach themselves. Vicky-Anne is very proud of the Academy's 100% success rate in exams and has helped many of her pupils qualify as teachers themselves. Vicky-Anne continues to further her own knowledge to keep classes current, fresh and exciting for the pupils. 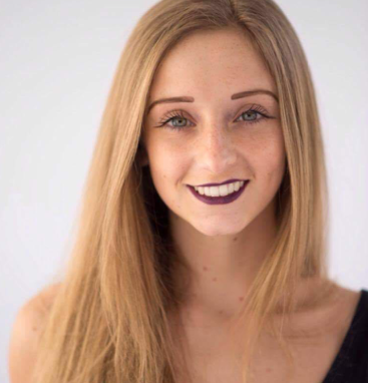 Ashleigh received her early dance training in the North East of England at Heritage Dance Studio, where she later became a teacher of many styles of dance, alongside singing and acting. Ashleigh went on to study dance and drama at A Level and a further Musical Theatre Level 3 course. It was after this that she became successful in gaining a place and a full scholarship at Performers College stage school in Essex. After three years of intense training, Ashleigh was awarded a Trinity College validated Level 6 Diploma in Professional Musical Theatre. Since graduating in 2015, Ashleigh has played Snow White in 'Snow White and the Seven Dwarfs' at The Kenneth More Theatre in Ilford before returning the following year to play Rapunzel in 'Rapunzel - A Tangled Tale!'. Between these contracts, Ashleigh spent eight months as Singer/Dancer in the production shows onboard P&O's Pacific Jewel, cruising around Australia. 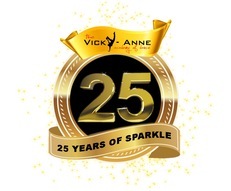 Ashleigh is thrilled to be part of such a wonderful and talented faculty at The Vicky-Anne Academy Of Dance And Drama. Alice began her dancing journey at The Vicky-Anne Academy when she was just 3 years old. It was apparent from the start that Alice loved to dance and soon attended classes in all subjects. She worked continuously to improve and learn studying GCSE dance at school as well. She has appeared in many shows and panto's throughout the county. Alice has been studying at LCPA for the past 3 years and is due to graduate this year. Alice has been busy doing various performances such as the main stage at The Move It convention in London and being a magicians assistant. Alice regularly works as a backing dancer for a Kylie tribute act around the country. She has also had lots of modelling jobs for clothing companies. Alice will continue to audition and follow her dreams as well as teach commercial and conditioning classes at the Academy which are most popular with students. Alice feels at home as part of the Vicky-Anne Academy faculty as it's like her second home....her dance family. Roxanne started dancing at the age of 4, for 1 hour a week at a small local school. At the age of 8, she moved on to study at the Charnwood School of dance where she trained in RAD and ISTD syllabus. At the age of 16, she went onto Brooksby Melton College to study A level performing arts. At 19 Roxanne moved to London to attend the Laban University. Whilst there she joined a London Company called Beyond Repair Dance, performing at Saddlers Wells, Got to Dance, BGT and many more. Performing every year at Glastonbury Festival too. Roxanne teaches PE and dance classes at local Primary schools. 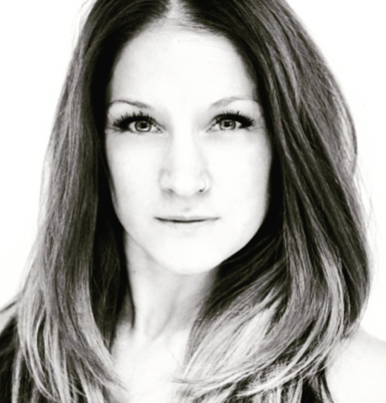 She also teaches several workshops in London, training students in Acrobatics with Beyond Repair Dance. In September 2017 Roxanne will join the Loughborough University teaching Contemporary classes to students studying dance. Roxanne says that all of her jobs are hard work & long hours but she loves every single one of them. When you love what you do it makes it easy to get up every morning and go to work every day. When you see a student get something they have been working on, it's the best feeling ever! Roxanne is thrilled to be a part of The Vicky-Anne Academy faculty and looks forward to many years of teaching its pupils. Lydia-Kay has danced at The Vicky-Anne Academy all of her life. She enjoys all types of dance as well as singing & acting. Lydia currently teaches various classes at the Academy and is a very popular member of the team. She recently gained her Associate Freestyle Teaching certificate with the I.D.T.A and is busy studying for further qualifications in dance as well as Business studies. 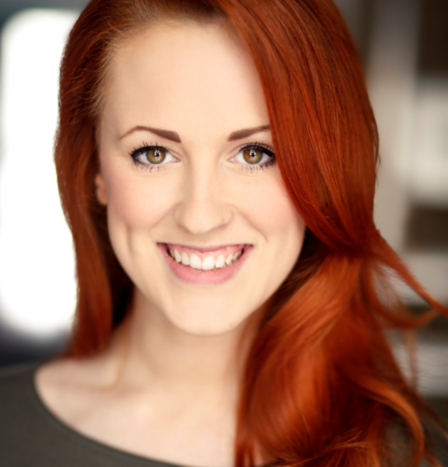 Lydia-Kay has performed in various shows and pantomimes and loves seeing her pupils grow and improve. She regularly choreographs work for both exams and shows. The future is looking bright for Lydia-Kay and she can't wait to further her development as a teacher at The Vicky-Anne Academy. Dee also began dancing at Vicky-Anne's from an early age. She studied hard and successfully auditioned at Phil Winstons Theatre Works where she studied for three years. 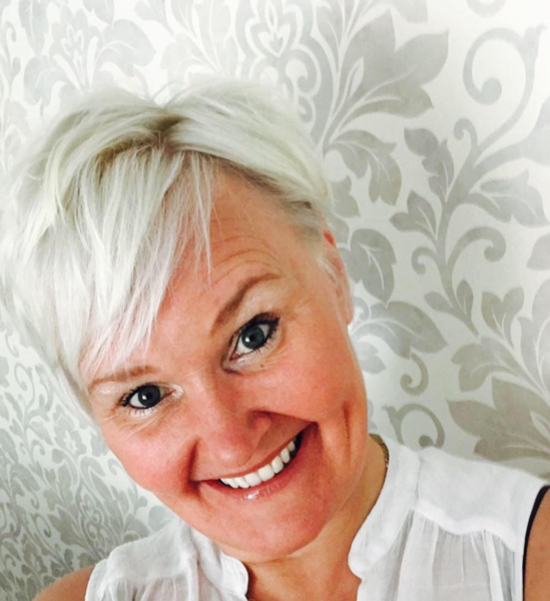 Dee danced professionally for many years performing at The Blackpool Tower, The Grand Theatre, Blackpool Pleasure Beach and many other Theatres throughout the country in Panto. She also worked as a backing dancer for Kylie tribute act around the country. Dee has taken many lead roles in Musicals such as Conchita in Copacabana & Sarah in Our House. As well as performing Dee also choreographs shows at the Concordia Theatre ranging from Titanic to Gypsy. Dee loves returning to teach at the Academy and looks forward to seeing pupils develop and follow their dreams. Ella-May first attended The Vicky-Anne Academy at the age of four where she took classes in dancing, singing and drama. From the age of 11, Ella attended The Sylvia Young Theatre School in London then completed her diploma at Millennium Performing Arts. She finally went on to gain her degree in Musical Theatre at Guildford School of Acting. Ella-May has worked professionally in various jobs from voice overs to the West End with the likes of Andrew Lloyd Webber and Tim Rice. 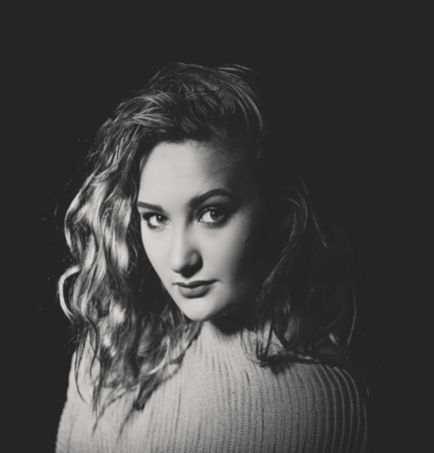 Ella-May can be seen performing at local events, restaurants, pubs and weddings. 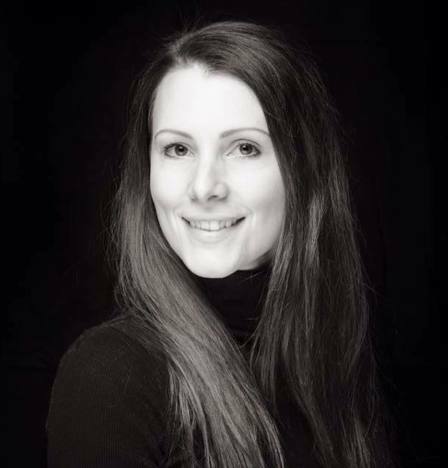 Since moving back to Burbage Ella-May regularly teaches singing and Musical Theatre at The Vicky-Anne Academy which she is passionate about as she loves passing on her knowledge and experience on to pupils..
Louis Lewinson is a self taught, urban-styled international choreographer from Coventry, England. Being 23 years old and having danced for a total of 9 years he has travelled globally to perform and deliver workshops in several different countries and cities as far as China and has also been involved in TV work. Louis does choreography for theatres, academies, universities and dance schools and trains other dancers of all ages in his style. Louis has recently completed his self-titled UK tour of 10 cities and is holding a Europe tour this summer. Recently Louis became an executive member of Coventry's 2021 bid team for the City of Culture competition after his positive work and impact on the youth in the city and helped Coventry to win the bid after presenting the bid to the judges in the final and most crucial stage of the competition which has lead to radio, news and newspaper appearances with the BBC, ITV, Channel 4 and many more ever since. 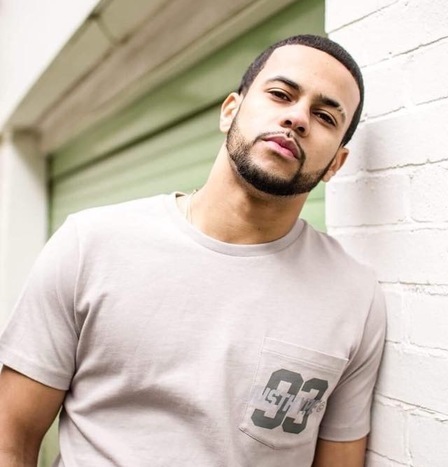 Classes with Louis will focus on the foundation and core of Hip-Hop dance covering from basic to advanced in Streetdance, Breakdance, Popping & Locking and more. Louis is proud to be teaching at Vicky-Anne’s and looks forward to seeing the students progress in his classes.